140 square meter villa built on two floors holding a back garden of 800 square meters. The property is located 10 km away from Caccamo besides the main road SS 185. 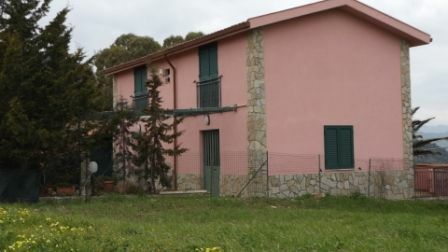 The villa has a 30 square meter double garage attached to it, and fully centralised alarm system connected to private security guards. 30 square meter open terrace.